Through employers interviewing on site, workshops and individual guidance, we support you. 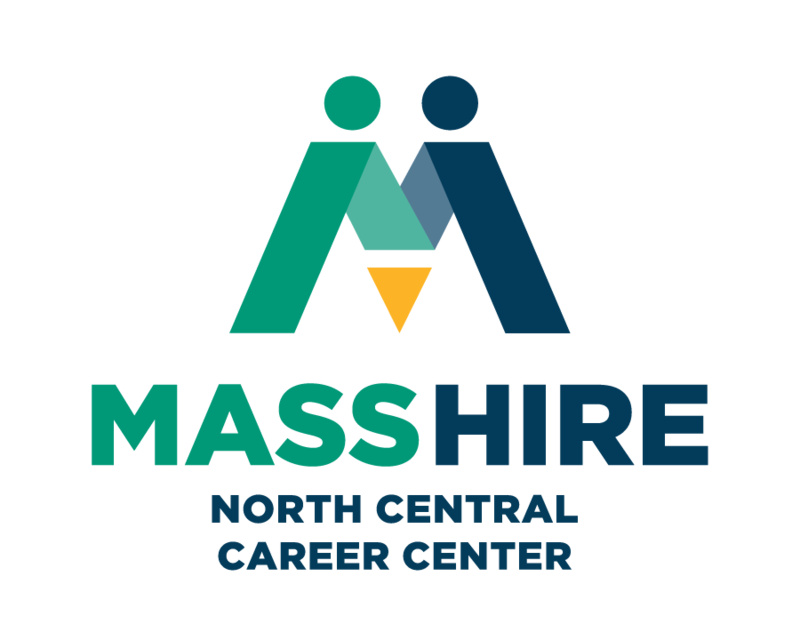 By meeting with an employment specialist, you can get information about job postings, a review of your resume, conduct a ‘job match” on Massachusetts JobQuest, get Referrals to other services and more. Please stop in and let us know how we may help you! Hot Jobs List -A list of local job opportunities. To learn more about applying for these jobs please come to the Leominster Career Center to speak with an Employment Specialist. Click here to learn how to become a member. Local Job Fair – Attending a Job fair is a great way to present yourself to potential employers, and discover who is hiring. CareerOneStop.org – This website offers career exploration, training, and job information. Sponsored by U.S. Department of Labor. The Commonwealth Employment Opportunities (CEO) website has transitioned to MassCareers Career Opportunities. MassCareers allows you to create a profile, request notification of postings that meet your interests and save your resume for future searches. is updated on a daily basis as jobs become available. Department of Education – Job Site Search for current job openings for the Massachusetts Department of Education and links to other education-related job sites, including municipalities. STEMPower.org – Massachusetts Hub for Science, Technology, Engineering, and Mathematics; Sponsored by U.S. Department of Labor, Employment & Training Administration for Job Seekers, Employers, Students and Educators; promoting the STEMPower Project. Link to: North Central Group. US.jobs – By the National Labor Exchange. A non-profit consortium of leading global employers and sponsored by the National Association of State Work Force Agencies (NASWA).